Last week, Dr. Clark and Dr. Lee were guests on NPR 91.1 Line One show with Dr. Thad Woodard. The topic was Surgical Options for Obesity and Gastroesophageal Reflux, and the doctors discussed many types of procedures that can be done to help people. Click here to listen to the show! In addition to surgical options, like those discussed on the radio show, Anchorage Bariatrics offers medication assisted weight loss and counseling with our Clinical Dietitian. 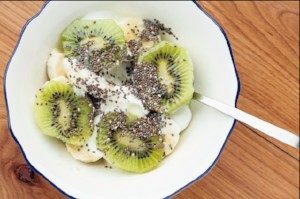 Chia Seeds: Like flaxseeds, chia seeds are a treasure chest of the plant-specific omega-3 fatty acid ALA. Unlike flax, though, they don’t need to be ground or refrigerated. Sprinkle into cereals, oatmeal, salads, breads, and smoothies. 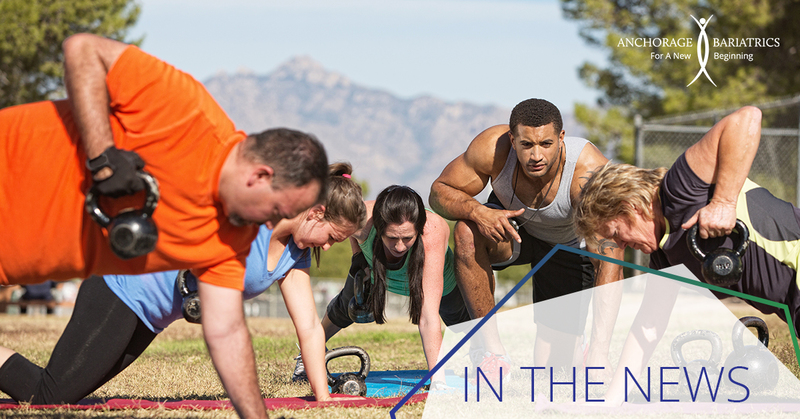 Working out with a group brings a social and fun aspect to your fitness. It allows you to feel a connection and team spirit with others, and know that you’re not going at it alone. Being physically active with others also fosters a sense of friendly competition and causes people to work harder than they would have on their own. Participating in group exercise classes or programs is great for beginners, because there is usually no prior experience required. You have the instructor and other group members to show and tell you what to do, and you can use them for motivation. Being a part of a group also provides accountability – knowing that others will be looking out for you and depending on you to show up.